Every detail is purposeful. Venue location is special and meaningful to you and decor is classic, but all your style. Most of all, you want people to have as much fun at your wedding as you will. It all seems effortless, but its all thoughtful and choreographed. Front Paige Events creates those unique weddings that suit couples looking for the seemingly effortless, but thoughtful weddings; Rustic Elegance, Refined Classics, and Natural Sophistication. Professional Wedding Planning and Day-Of Coordination. Let’s make your wedding a Front Paige Event! Published and featured on Wedding Planner Magazine, Martha Stewart Weddings, 100 Layer Cake, Whimsically Wed, and more! There were so many things I needed help with especially since I was planning my wedding from Kansas. I hired Front Paige Events to set up the whole wedding. She communicated with throughout the whole process and never got frustrated with the many places I asked her to check out. She was professional and friendly. Made my wedding dream a reality! So glad to have hired Front Paige Events. I live in Arizona, but got married in California. Didn't have any idea where to start as far as planning went let alone how to do it from a distance. Front Paige Events handled all the details and even assisted out of town on the day. What a relief! Met with Paige a few months for my wedding. She arrived to a coffee shop near me and met my MOH and I. She eased our worries and asked all the right questions. The day of my wedding never came though, as we had a family emergency that forced us to cancel. 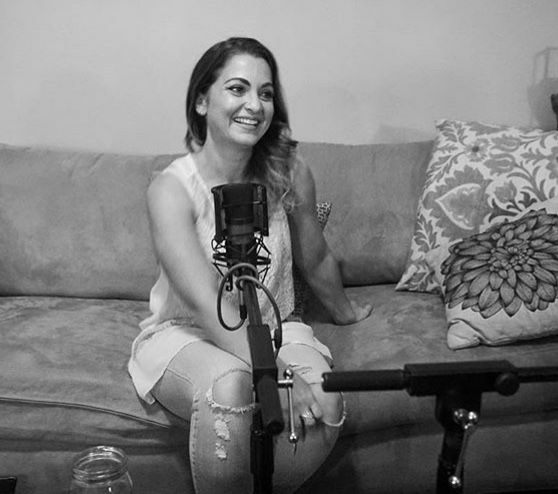 When we contacted Front Paige Events, Paige was sympathetic and understanding. 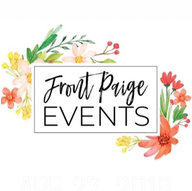 If my fiancé and I choose to do a wedding, we will go with Front Paige Events, until then I can only recommend her to other couples! Prefer booking two months prior to event. Small weddings to weddings over 100.